As an author of Loving Healing Press (LHP), I have experienced opportunity, generosity, and most of all trust. The unconditional trust Victor evokes builds confidence, credibility, and motivation as author(s) and publisher work together to gather, publish, and promote stories of personal and global value. I interviewed Victor Volkman, publisher, Ann Arbor, Michigan, to learn more about the motivation for, the history of, and the future of LHP. WHAT IS THE BACK STORY OF LOVING HEALING PRESS? WHAT MOTIVATED YOU TO ESTABLISH AN INDEPENDENT PRESS? 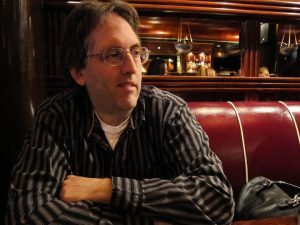 In the late 1990s, I had some modest success writing books and journal articles on computer programming. However, my interest in writing technical books had waned by the year 2000. My interest in publishing was revived in 2003 while completing a personal-enrichment course called the Self-Expression and Leadership Program (SELP). The course challenged us to bring community members together in a collaborative project to make a real difference in the world. That led me to found Loving Healing Press (a name which came to me during a meditation exercise), which would go on to publish this anthology of more than two dozen contributors involved in Traumatic Incident Reduction (TIR). 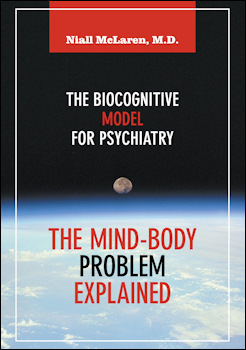 This book, Beyond Trauma: Conversations on TIR, which I edited, immediately demonstrated to me a vast unmet need for books about innovative therapies. Our second title, Got Parts? An Insider’s Guide to Managing Life Effectively with Dissociative Identity Disorder (DID) had been turned down by more than two dozen publishers before I signed our first ever author contract. Through a happy coincidence, Got Parts? was adopted with relish by the DID community, and 15 years later remains in the top three sellers of all time. Having a success like that early on in the history of the company has been a constant pressure on me to recapture this lightning in a bottle moment. WHAT WAS THE INITIAL MISSION STATEMENT OF LHP? AS LHP PROGRESSED IN ITS INITIAL VISION, HAS THE MISSION STATEMENT ALSO EVOLVED? As printed on my first business card, the mission statement reads, “Producing books about innovative therapies, which redefine what is possible for healing the mind and spirit.” That remains the core mission of LHP and we have diversified into different imprints (essentially, divisions) to accommodate an expanding need to communicate healing through different narrative modalities. That need was the genesis for Modern History Press (MHP), which we’ll talk about that in some detail later. 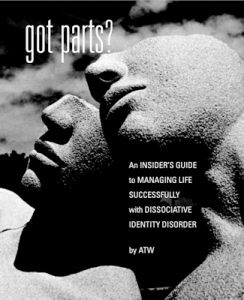 Essentially, we have added on imprints to focus on specific core missions that would have made the parent imprint either too diffuse or eclectic to be a self-help powerhouse. WHAT GENRES OF WRITING DOES LHP PUBLISH (NONFICTION, FICTION, POETRY-CHILDREN’S BOOKS)? IS THERE A GENRE LHP CHERISHES MOST? LHP produces therapy books for adults and children, MHP produces memoir, poetry, fiction, and non-fiction such as history and social science. Some of my personal favorites are from the late children’s author Jewel Kats, who passed away in early 2016. Lao Tzu famously said “The flame that burns Twice as bright burns half as long.” Jewel’s writing career for LHP only spanned the last 5 years of her life, which was cut tragically short by chronic health issues. She had an amazing compassion for everyone, owing to her own relentless twenty year struggle with physical disabilities. Together, we crafted the Fairy Ability Tales, a series of books where a heroine would overcome physical, emotional, and intellectual barriers through sheer courage, love, and a sense of fair play. 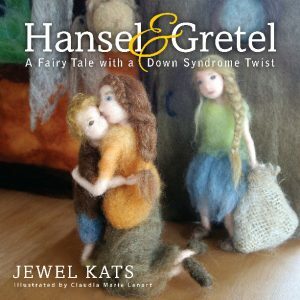 This began with Cinderella’s Magical Wheelchair, and ended with Hansel & Gretel: A Fairy Tale with a Down Syndrome Twist. Another equally cherished initiative has been helping Sister Mary Elizabeth Lloyd (Religious Teachers Filipinni) get the word out on positive steps being taken to rebuild the lives of children in developing countries who have lost both parents to the AIDS epidemic. 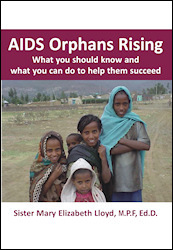 Her book AIDS Orphans Rising tells the story of how their intervention has saved lives by providing food, shelter, education, job training and even equipment for them to become self-sufficient. I’m greatly looking forward to her sequel later this year. 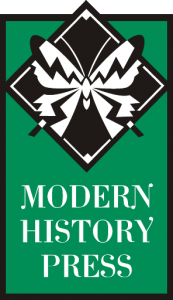 WHAT IS MODERN HISTORY PRESS? HOW DID THIS SUBCULTURE OF LHP EVOLVE? SINCE MODERN HISTORY PRESS BECAME AN ENTITY OF LHP, HAVE OTHER ENTITIES EVOLVED? 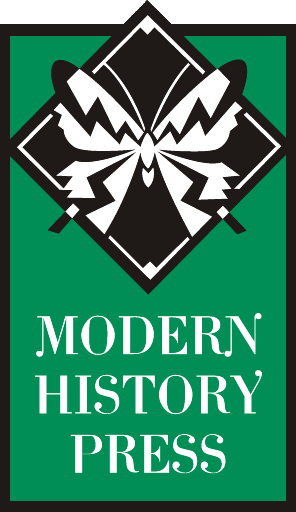 Modern History Press was launched in 2007 to expand from beyond therapy books to allow people to tell their own stories. Specifically, is raison d’etre is “the struggle for identity and culture in modern times.” MHP’s first title My Tour in Hell: A Marine’s Battle with Combat Trauma followed the life of David W. Powell from being drafted in 1967 through his recovery from PTSD in 1985. I personally coached him through his memoir and it was celebrated on several cable networks including the Defense Department’s own Pentagon Channel. Although MHP’s initial idea was to focus on veterans’ issues, it quickly became evident that our mission needed to expand to cover the multi-ethnic and mixed-race fabric of America, including LGBTQ concerns as well. 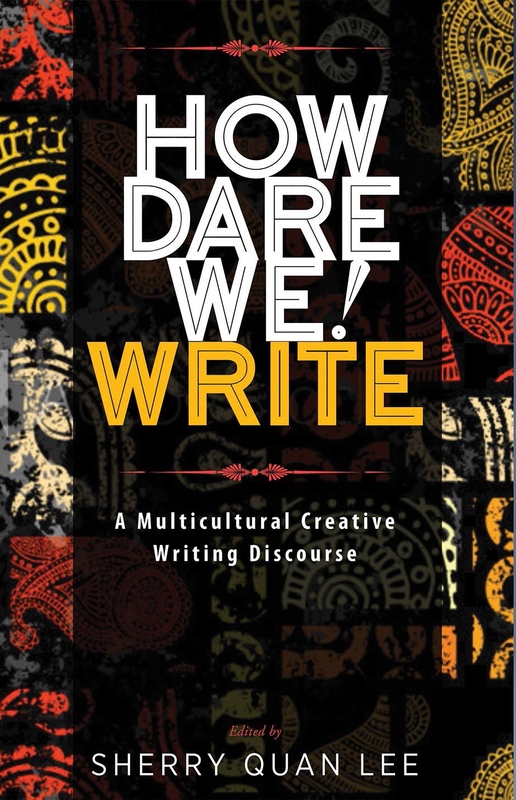 Specifically, I discovered an amazing bunch of writers in the Minneapolis area doing groundbreaking work in this domain including Anya Achtenberg, Sherry Quan Lee, Chris Stark, and eventually many others, culminating a decade later in the anthology How Dare We ! 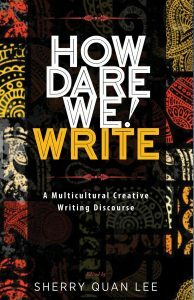 Write: A Multicultural Creative Writing Discourse. This same line of inquiry lead us to some amazing new territory with Shaila Abdullah’s Saffron Dreams, which has become one of the most celebrated immigrant novels of the post-9/11 era. This is a simple story of a Muslim woman who lost her husband, who’d been laboring in a restaurant in the Twin Towers. Being mired in a society where her own grief was not welcome touched many hearts and has been cited in several dissertations. We have a few other more specialized imprints, including Marvelous Spirit Press, which is dedicated to empowering alternative forms of connection to spirit and life forces. 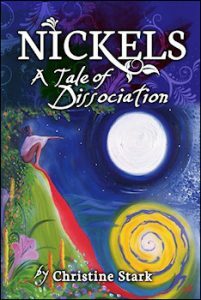 MSP ventures into paranormal perception, shamanism, and communication with higher selves. Future Psychiatry Press is solely dedicated to exposing the hypocrisy and corruption inherent in the pharmaceutical medical psychiatric model and the suffering it has wrought. It was founded by Australian iconoclast Niall “Jock” McLaren, M.D., whose ideas have been presented in person at seminars in several major universities in the USA. The Rocky Mountain Region Disaster Mental Health Press, founded by the late George W. Doherty, exists to address the unique issues of critical incident response in rural areas of America, from the great west to the heartland. These issues include challenges of providing efficient and effective responses to natural disasters like wildfire, flooding, and tornadoes while simultaneously preparing against terrorism. HOW MANY BOOKS PER YEAR DOES LHP COMMIT TO PUBLISHING? WHAT IS THE SUBMISSION PROCESS FOR WRITERS, AND WHEN DO YOU ACCEPT SUBMISSIONS? WHAT ADVICE DO YOU HAVE FOR WRITERS WANTING TO BE PUBLISHED? Have a marketing plan with concrete steps that you will take to fulfill the book’s potential. I don’t care how big the publisher is, simply printing books does not create sales. I UNDERSTAND YOU WORK FULLTIME AND TEACH. WHAT IS YOUR TIME AND RESPONSIBILITY COMMITMENT TO LHP? DO YOU CONTRACT EDITORS AND ILLUSTRATORS FOR EACH BOOK PUBLISHED? HOW MUCH DOES EACH AUTHOR COMMIT TO AND CONTRIBUTE TO HAVING THEIR BOOK(S) PUBLISHED BY LHP? It’s true that LHP is not a paid position for me at this time. I balance it against other work/life commitments such as teaching and a fulltime IT job. LHP simply uses up whatever else is left of the 24 hour day, weekends, or vacation days. The old adage about the cobbler’s children having no shoes seems to apply, I rarely write books myself anymore. 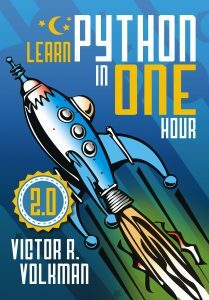 I am moderately pleased with the success of my short tract Learn Python in One Hour (now in its 2nd Edition), which evolved from an actual one hour seminar for software developers given during a lunchtime meeting. I have a steady stable of highly accomplished editors from which I can match authors based on their fit. Finding an editor I can work with is a time-consuming process, so I cultivate relationships that will last over multiple years. Most children’s titles require illustration and I am always on the lookout for fresh illustration talent. I have a few reliable illustrators I turn to again and again. Authors who bring their own illustrators to the table with a profit-sharing agreement are always given higher priority and more consideration than authors who arrive with a 2,000 word manuscript and no clear idea how to make a storyboard, let alone illustrate it. HOW ARE LHP BOOKS DISTRIBUTED? HOW FAR REACHING IS THE DISTRIBUTION NETWORK? HAVE ANY LHP BOOKS BEEN TRANSLATED INTO OTHER LANGUAGES? Ingram handles the lion’s share of our domestic business in USA plus Canada, and Australia. Their partner, Betram’s Books, brings us into the UK and EU markets. We use a few specialty distributors such as New Leaf for the mind/body/spirit retail marketplace. For schools and libraries, we have relationships with Follett, Midwest Library, Coutts, and several other dealers. On the eBook front, we have total coverage by direct relationships to Amazon, Google, Apple, Nook, and Kobo as well as coverage of academic eBook wholesale market through ProQuest/eBrary/EBL, ContentReserve/Overdrive, EBSCOhost, Cognella, RedShelf, and others. We are always prospecting for foreign rights sales into localized languages and have had various successes in Italy, South Korea, China, and Indonesia for both self-help and children’s books. WHO ARE YOUR MOST SUCCESSFUL (MOST WIDELY READ, PERHAPS) AUTHORS, AND WHY? WHAT AWARDS HAVE LHP AUTHORS BEEN NOMINATED FOR; HAVE WON? WHAT BOOKS ARE FORTHCOMING IN 2018 AND 2019? 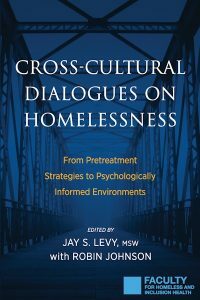 This year I am most proud of Cross-Cultural Dialogues on Homelessness: From Pretreatment Strategies to Psychologically Informed Environments, chaired by veteran social worker Jay S. Levy, who has decades of experience in one-on-one interactions with the homeless and has been a key proponent of Housing First and Pretreatment models. 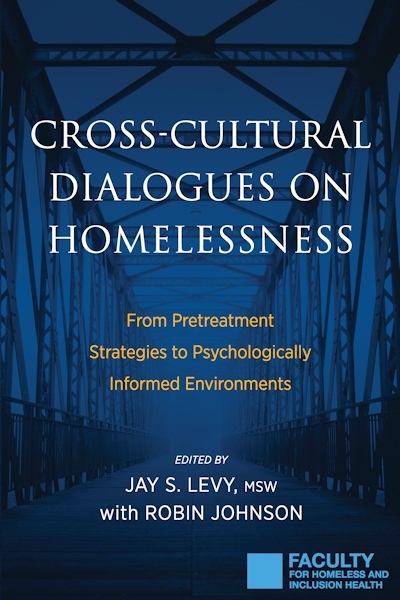 This anthology is an international collaboration and has been endorsed by the Faculty for Homeless and Inclusion Health in the UK with their highest accolade. I am also proud of our newest initiative, the Essential Readings Series, bringing the best of modern English language poets of India to the West including K.V. Dominic and T.V. Reddy, both of whom are at the pinnacles of their careers, having published more than a dozen works each. Last, but never least, is Sweta Srivastava Vikram, who started out as a journeywoman poet in 2010 as a contributor to our longest-running quarterly– Recovering The Self: A Journal of Hope and Healing. Subsequently she wrote several volumes of poetry, the later ones focused on women’s rights in the developing world. She has since transitioned to fiction and Louisiana Catch, her first novel for MHP, will launch in April 2018. 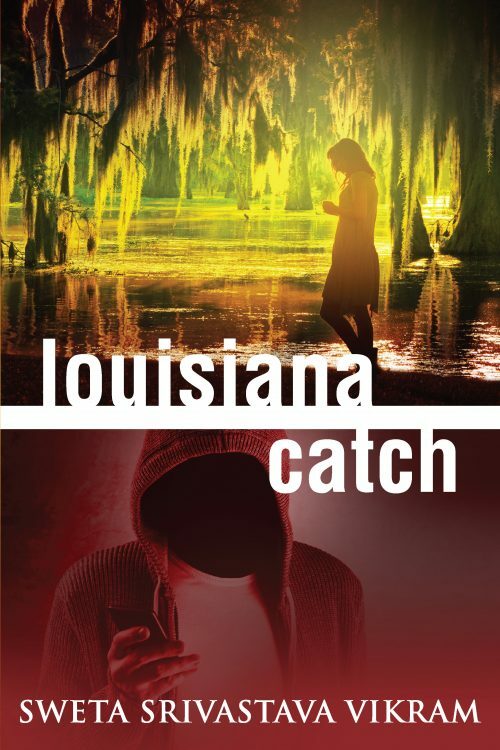 This is a modern, indeed up-to-the-minute story of an Indian woman recovering from an abusive marriage and trying to start over in a world where trust is hard to come by and where cyberstalking and “catfishing” are rampant. WHAT DO YOU ENVISION AS THE FUTURE OF LHP? LHP and MHP compete in some degree for my attention. Both encompass causes that are dear to my heart: the empowerment of people to lead the best lives they can. If there is a theme worthy of a future, I hope that this is it. Technologically, we strive to find our readers where they are, and if this means eBooks and audiobooks, we will go there. 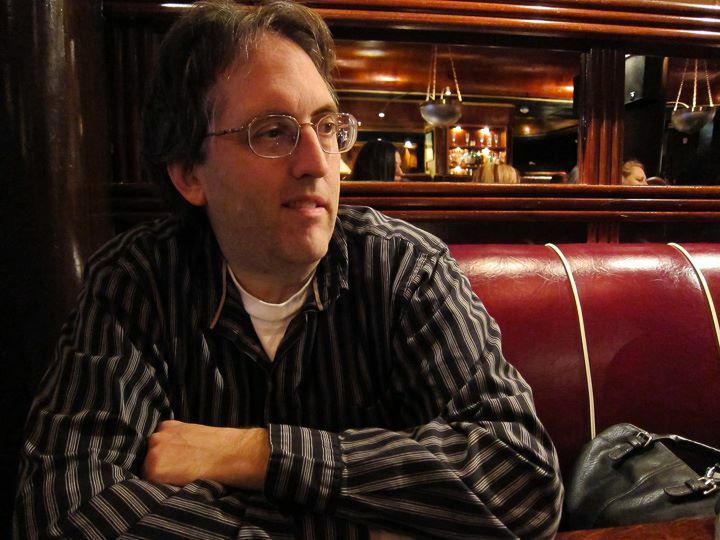 As a software developer with more than three decades of experience, I feel comfortably rolling with the evolving landscape of information as we tell and re-tell the story of what it is to be human in contemporary times, from the developing world to New York City, across multiple ethnicities, cultures, and gender indentities. Sherry Quan Lee, author of Love Imagined, a mixed race memoir-Minnesota Book Award Finalist, and editor of How Dare We! Write a multicultural creative writing discourse.